Rosemary Leaf has a large range of beautiful benefits ranging from moisturising your skin and supporting healthy collagen development to fighting off skin-damaging free radicals. 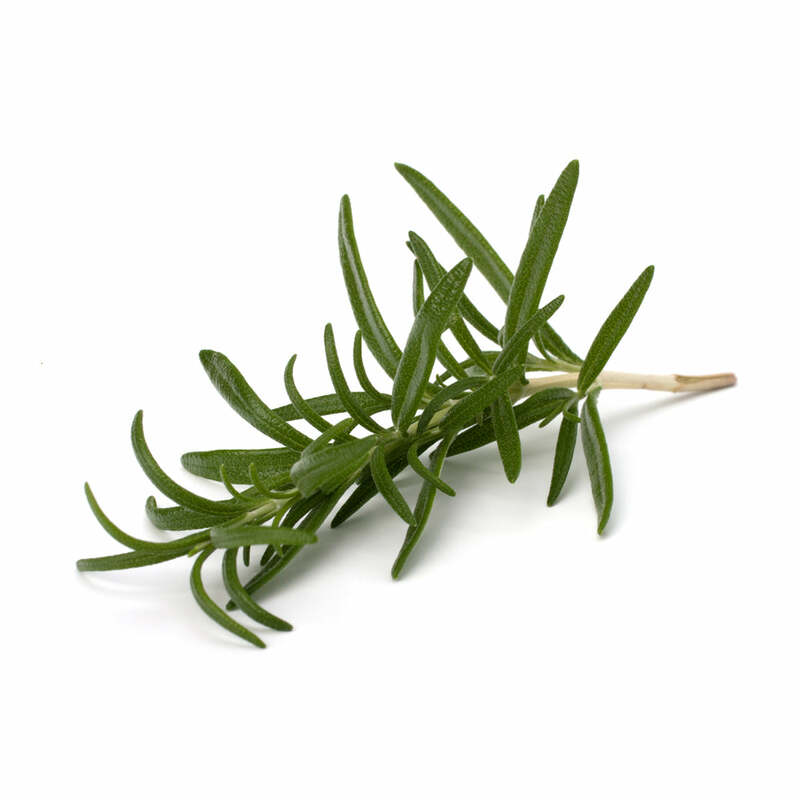 Rosemary Leaf has properties to kill bacteria, fungi and viruses on the skin and helps stimulate cell renewal. It also infuses the skin with moisture and improves skin circulation. 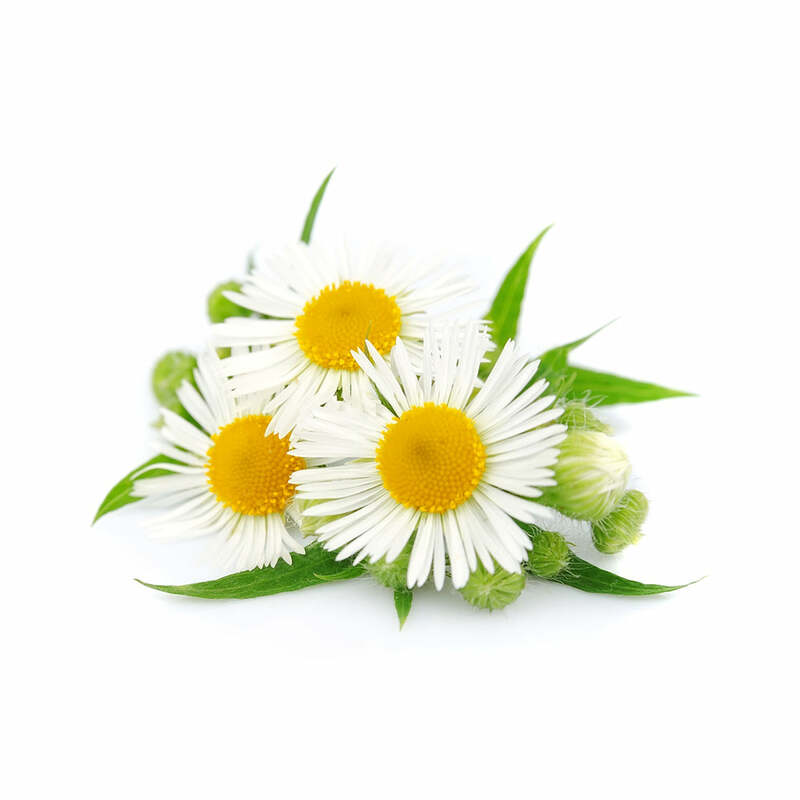 Chamomile extract is used for its anti-inflammatory, antibacterial, and calming properties. 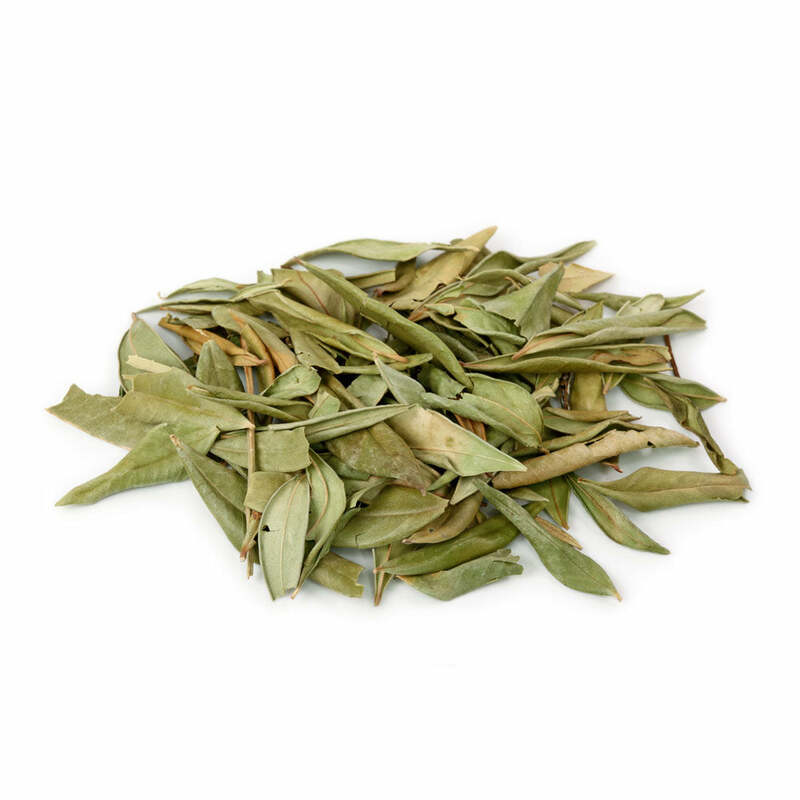 Originally used as a muscle relaxant and take orally, this truly unique extract soothes and calms the skin of tension. Perfect for the treatment of skin conditions, especially irritations such as eczema and dermatitis, working to reduce inflammation and itchiness brought on by these conditions. 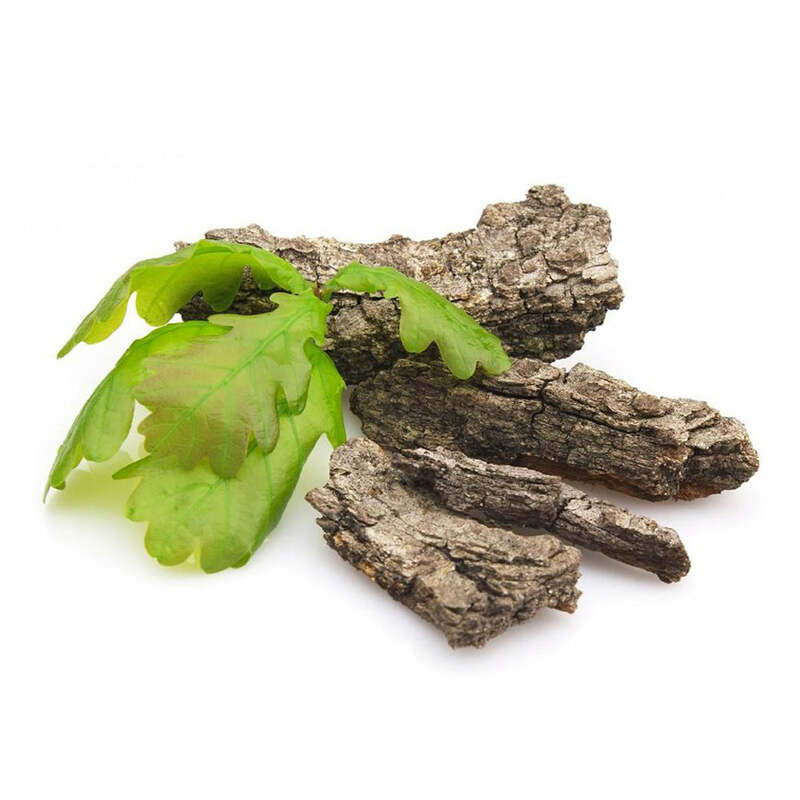 White Oak has a long history of usage for a variety of health conditions and was being used by Native Americans as a remedy for many conditions because of its astringent, antiseptic and anti-inflammatory properties. The astringent action of White Oak is good for treating skin conditions such as burns, abrasions and eczema. Cinnamon has been used for centuries in traditional medicines in Asian cultures-Chinese and Indian. Among the various benefits which cinnamon offers, one of the most important is its role in maintaining healthy skin. 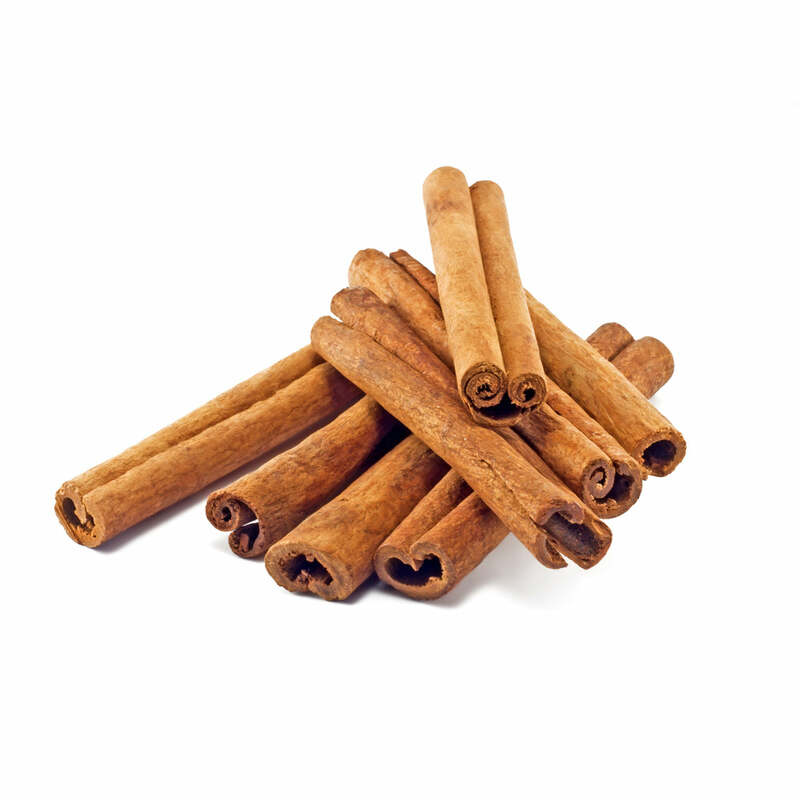 Cinnamon is said to improve fine lines by plumping the skin and helps with treatment of acne and pimples. Cinnamon also reduces signs of aging, softens dry skin, fights skin infections, and improves skin complexion. 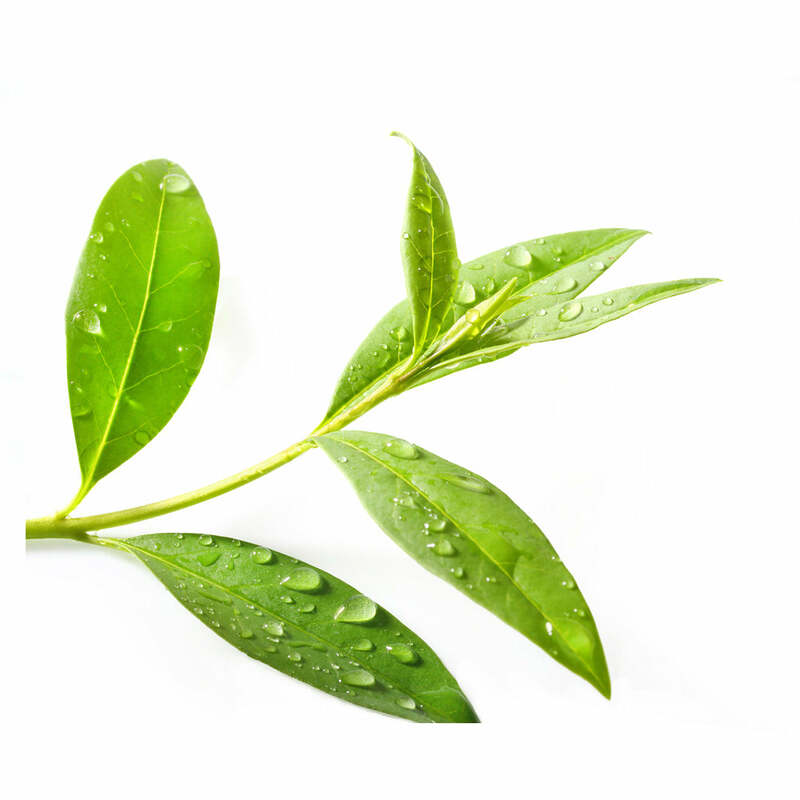 Lemon Myrtle, like tea tree, is an extremely powerful antimicrobial and natural astringent, which means it shrinks pores and makes them less visible. 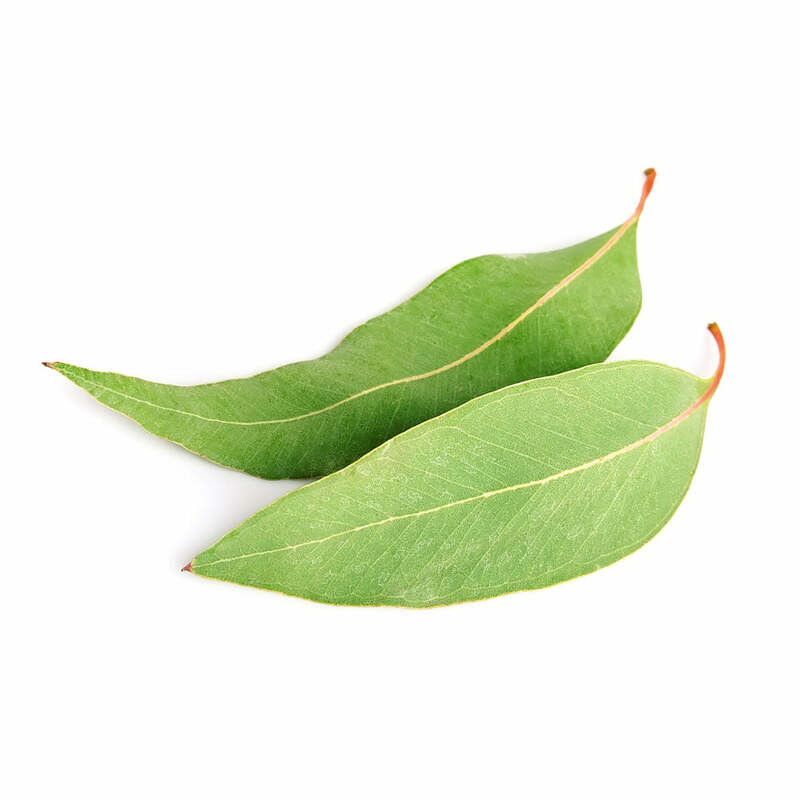 Lemon myrtle oil also helps balance skin's natural oils, reducing the overproduction of oil that can lead to acne breakouts. 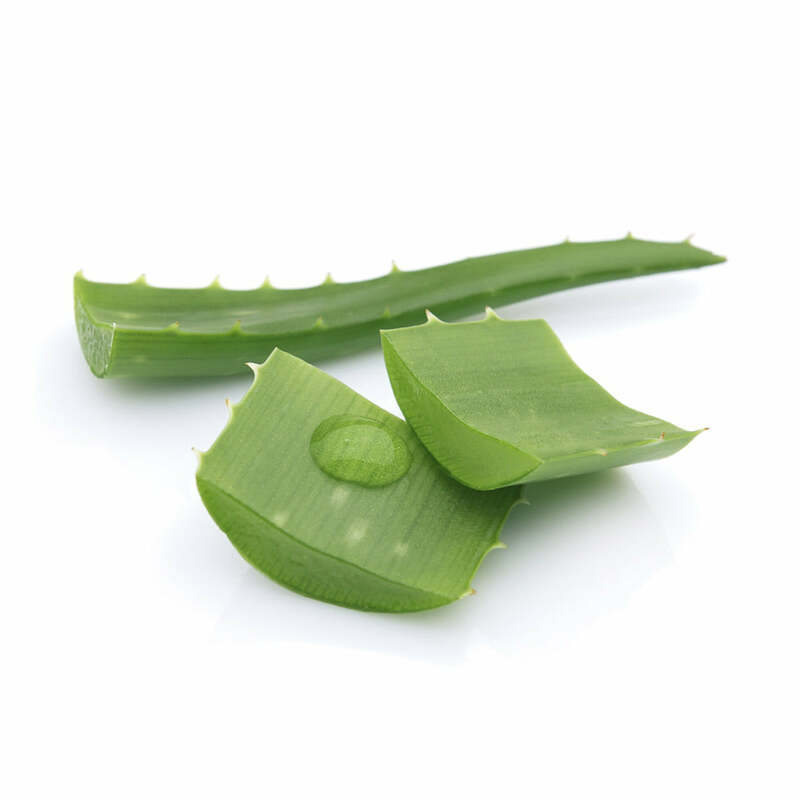 Labeled for centuries as the "plant of immortality", Aloe Vera contains a plethora of antioxidants including, beta carotene, vitamin C and E that can help improve the skin's natural firmness and keep the skin hydrated. When applied it acts as a protective layer and helps replenish its moisture. 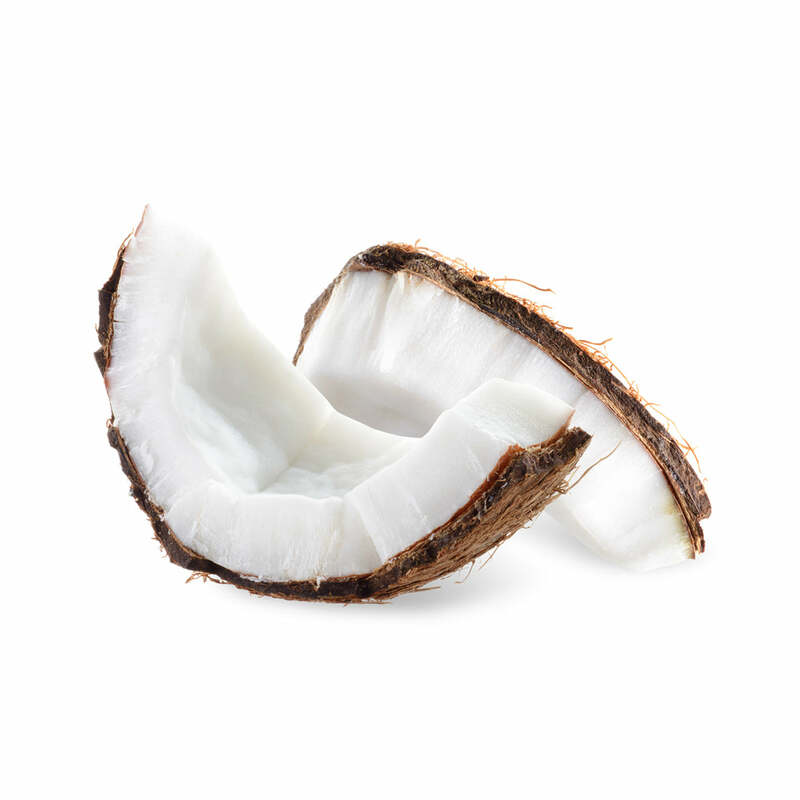 Coconut Oil has antioxidant properties that act as an effective moisturiser on all skin types, delaying the appearance of wrinkles and preventing premature sagging. Coconut Oil also helps in treating various skin problems including psoriasis, dermatitis, eczema and other skin infections. 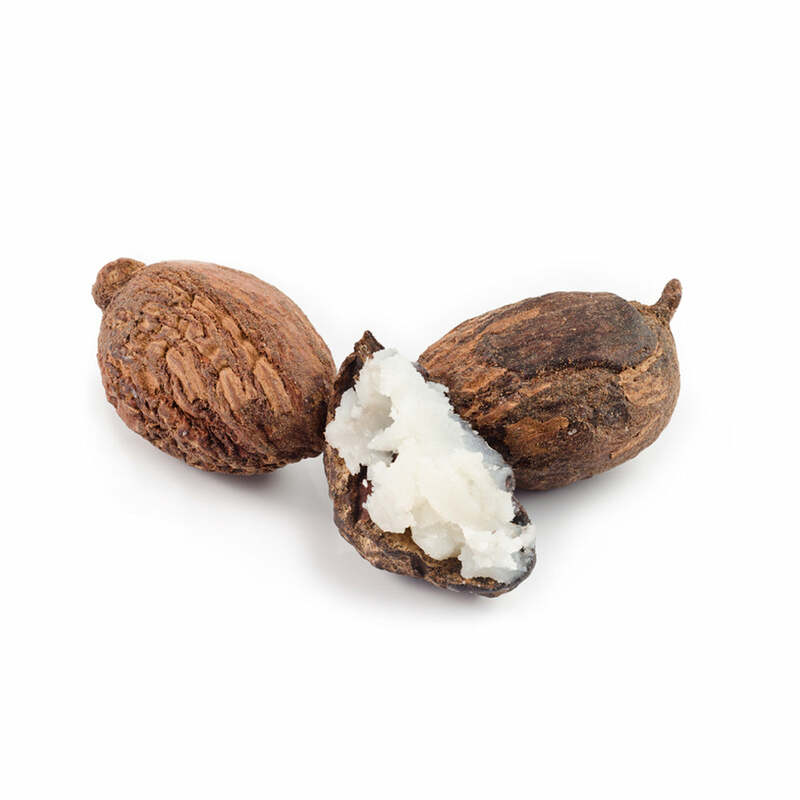 Made from the nuts of the Karite tree found in the West and Central Africa, Shea Butter has anti-inflammatory properties that helps avoid skin mutations and the concentration of natural vitamins in Shea Butter protects the skin's natural oils to prevent drying. 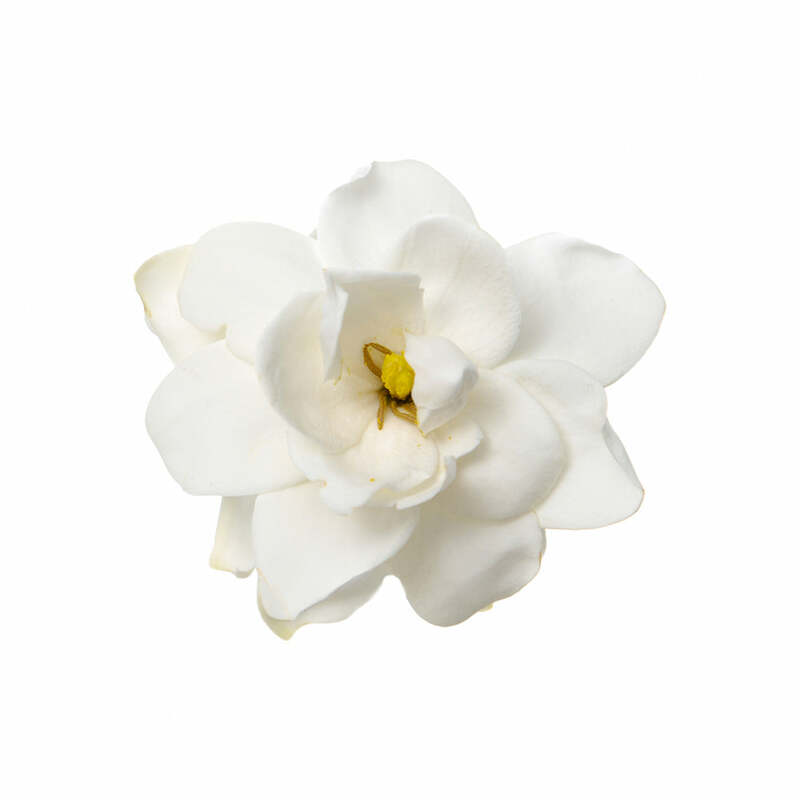 Gardenia originates from the warm and tropical regions of Asia and it is primarily valued for its highly scented blossoms and sweet floral scent. It has been used to reduce anxiety, alleviate depression and calm other bodily functions. Its fragrant aroma makes it ideal as a perfume and its moisturizing properties helps in protecting the skin. Peppermint contains a variety of vitamins and minerals such as Vitamins A, B2 and C, potassium, calcium, copper, iron and manganese. 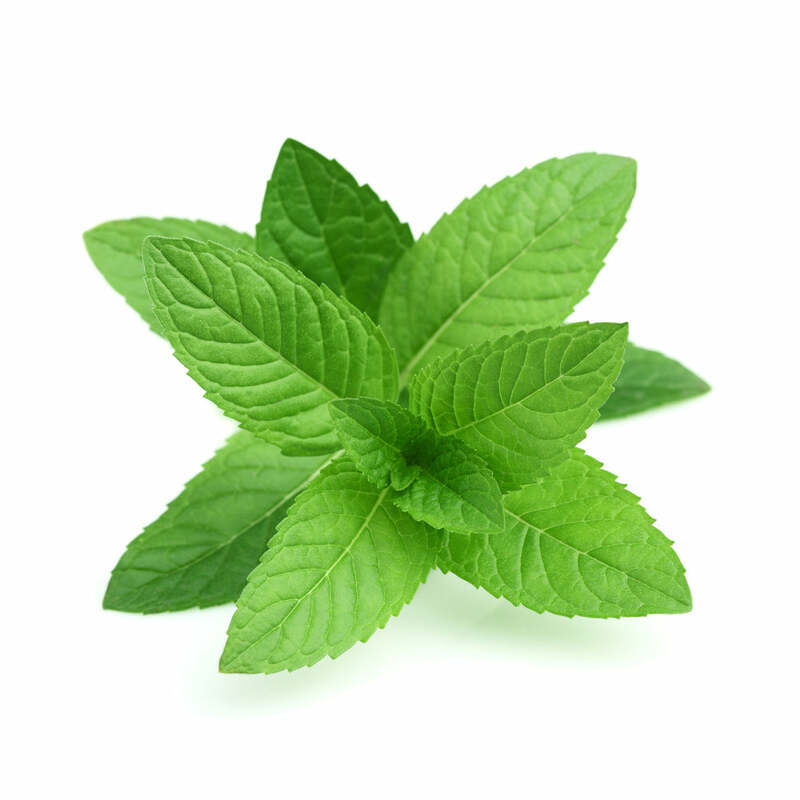 Peppermint oil cools the scalp, and provides a defense against head lice and dandruff. It also stimulates your hair follicles to help in the growth of new hair and prevents hair loss. 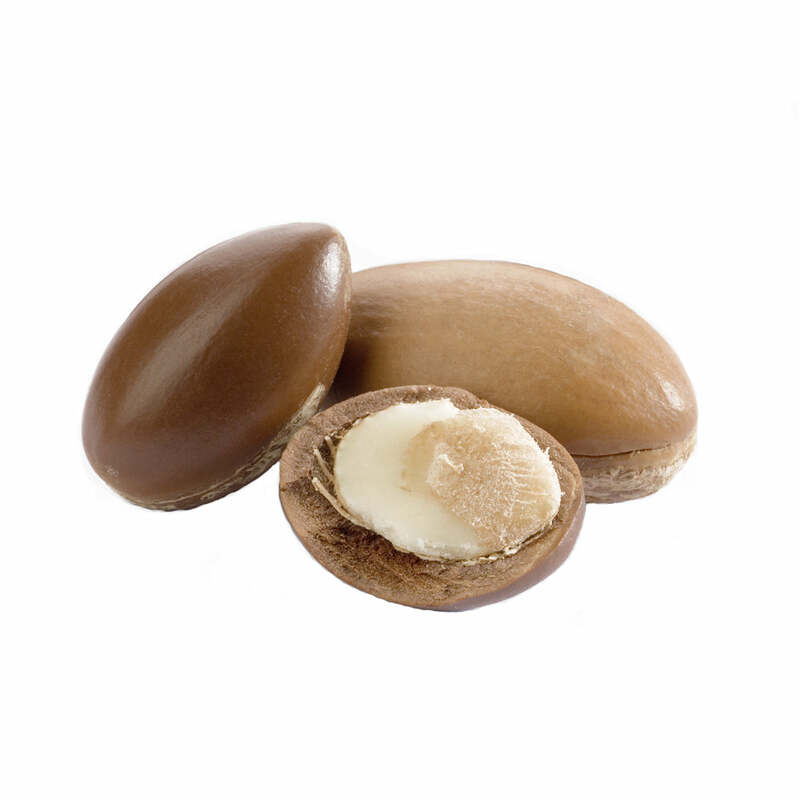 Native to Morocco, the rare Argan tree produces kernels potent in nourishing actives including EFA (Esssential fatty acids), linoleic acid and Vitamin E to help hydrate the hair in a natural way. It is able to stop the fly away of hair, the curliness and also the roughness of the hair in a natural and efficient way.